Strike a pose! (A yoga pose, that is). A critical part of our educational philosophy here at The Children’s Courtyard is to instill the notion that healthy bodies promote healthy minds. 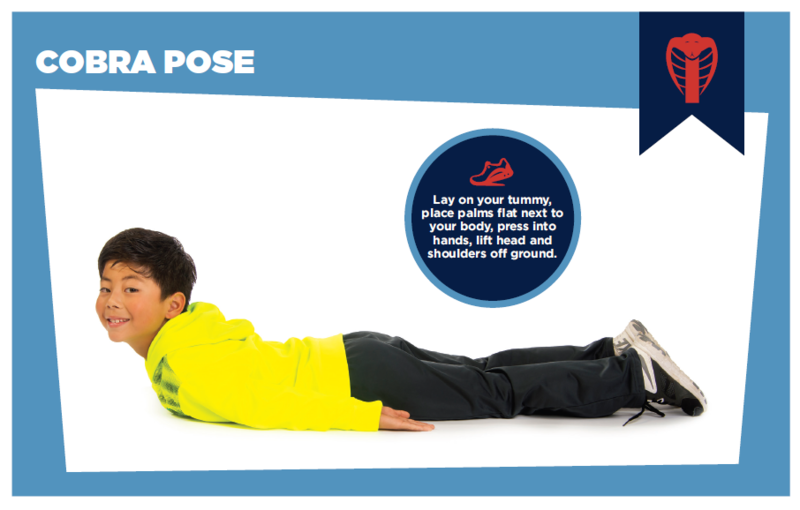 Staying active helps boost kiddos’ productivity in school, and these simple Grow Fit yoga poses can help get their gears turning in preparation for the new school year!